The PURELAB flex (type 3) is uniquely designed around your needs. 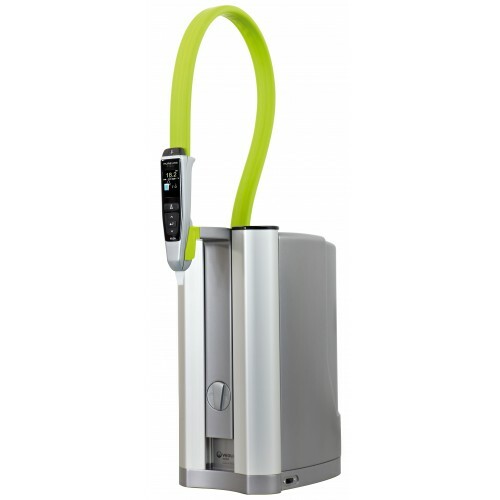 It combines ease of use with the accurate delivery of pure water. The flexible modular system can be configured to deliver the quality of water you need for your applications.